The first rule of CrossFit is you have to talk about it and one former Capitol Hill staffer has devoted his career to doing just that. Justin LoFranco spent seven years working in communications while also trying to make time for his favorite workout. 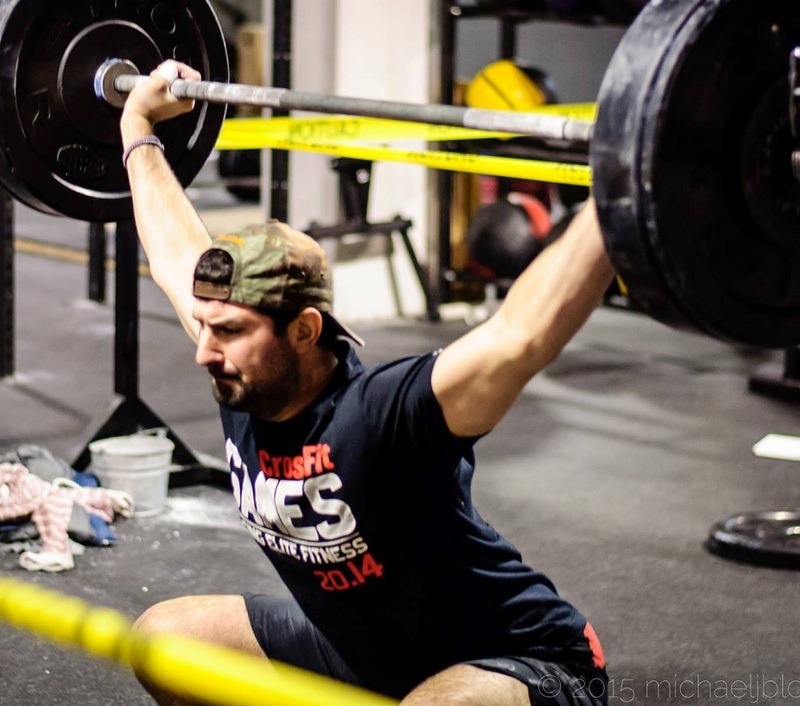 In January 2016, the timing aligned for LoFranco to turn his passion for CrossFit into a full-time job. The California native decided to move back home to start his daily newsletter “Morning Chalk Up,” so named after the first thing CrossFitters, weightlifters and gymnasts do before approaching the bar: chalk up their hands. “Once we added ‘Morning,’ it all made sense. The ‘Morning Chalk Up’ is the first thing you read every morning while drinking your coffee,” said LoFranco, now based in Southern California. The newsletter has more than 20,000 readers globally. LoFranco started on the Hill in 2009 in California Republican Rep. Darrell Issa’s office, later moving to the House Oversight Committee to be digital director when Issa became chairman in 2011. He was also digital director for then-House Majority Whip Kevin McCarthy. LoFranco was the Republican National Committee’s creative director for most of the 2014 election cycle. He also served stints in the presidential campaigns of both former Massachusetts Gov. Mitt Romney and Wisconsin Gov. Scott Walker. All the time, he was doing CrossFit. His free newsletter “offers a bunch of different types of readers something worthwhile to start their day with. It’s grown and taken on its own life form and content structure now. But that was the idea,” he said. Editions cover everything from quotes of the day, songs to listen to, news updates, workout statistics, recipes, personal stories, shopping deals and events in various cities.